BETTER//BROTH Salted Caramel is good for more than the soul. BETTER//BROTH is loaded up with ketones, protein, amino acids, N8 Bioavailability Blend, C-Med 100® and vitamins B6 and B12. These powerful ingredients work together to pack a healthy punch. INGREDIENTS: Natural Beef Broth, Natural Chicken Broth, Erythritol, Max BHB™ (R-Beta Hydroxybutyrate), Natural Flavor, L-Leucine (Fermented), Stevia, Type II Collagen Peptides, Xanthan Gum, C-Med 100®, Hyaluronic Acid, Potassium Citrate, Vitamin B6, Vitamin B12. Dairy Free, Gluten Free. *Must be consumed with SIGNAL//OS™ for DNA Repair and other therapeutic benefits associated with C-Med 100®. Using all-natural chicken and beef broth of the highest quality, BETTER//BROTH is formulated to help with muscle growth and mobility by increasing your body’s DNA signaling. 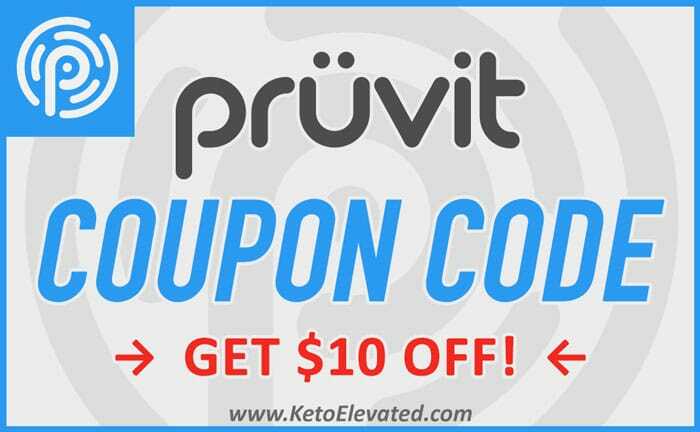 Activated ketones also help to amplify cellular function. BETTER//BROTH does more than just a bone broth.